We can manage the fabrication of small individual parts to completely assembled pieces. Whether you need high or low volumes, we will manufacture to your specifications or offer custom metalwork for all Melbourne customers. The process of aluminium fabrication differs from the traditional metal and steel fabrication methods. Aluminum is a lightweight, corrosion resistant form of steel that requires a much greater form of care when working with it. The process of aluminium fabrication can consist of cutting, grinding, drilling and shaping the material to suit a number of purposes. Aluminium is a very popular choice of metal because it lightweight, resistant to corrosion, conducts heat and electricity well and it a one of those rare metals that are not effected by magnets. 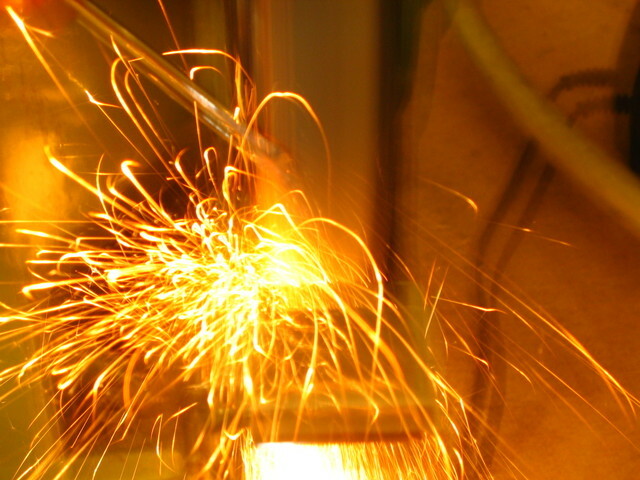 When it comes to welding aluminium, it can be very tricky because of the high heat transfer and how fast the metal warms up. That is why you need an experienced fabricator to ensure the tricky task is done correctly without burning holes in the material. Ri-Cal are specialists when it comes to Aluminium Fabrication in Melbourne. With over 20 years of experience, they are professionals and will ensure your aluminium welding needs are well and truly looked after. So if you are needing some aluminium fabrication or any other metal fabrication work, let Ri-Cal Improvements handle the task. Call us on 0409 257 535 for more information.